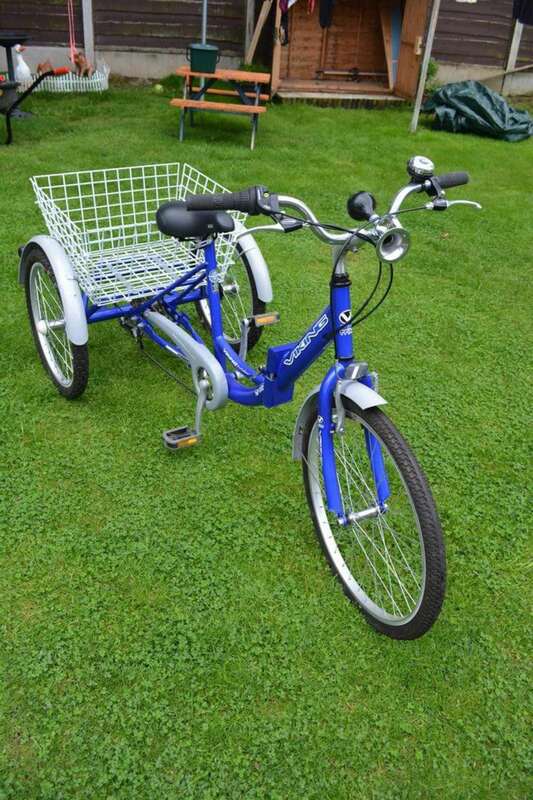 3 wheel folding clasic Viking trike, 6 gears and folds down for easy storage. Basket on the back. 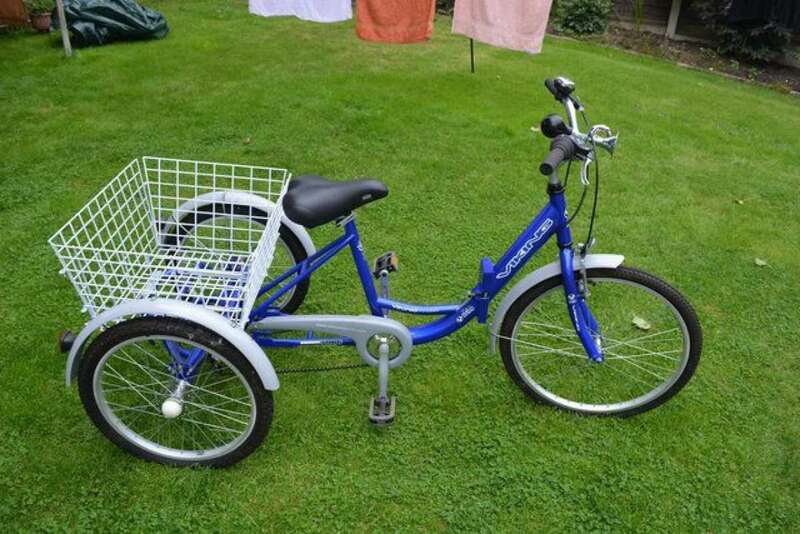 In good condition as hardly used.